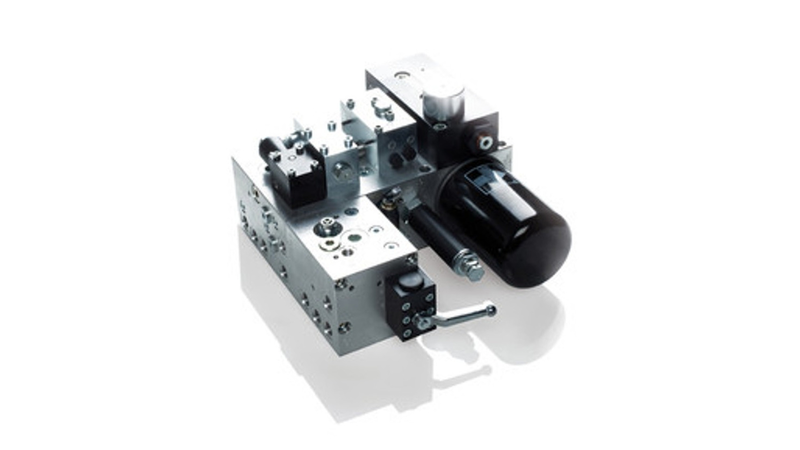 - A selection of the valve components suitable for a given application. - Blocks made of various materials, preferably aluminium or steel. - Fully assembled and functionally tested.